Adobe Systems Incorporated is at the forefront of enabling rich experiences across digital surfaces including smartphones, televisions, tablets and the desktop. With industry leading runtimes, Adobe AIR and Adobe Flash, development IDEs and frameworks, Adobe has established a strong portfolio of technology that is unparalleled in its reach. With Adobe technologies, developers can now target iOS, Android, WebOS and the Playbook with this single, robust technology platform. According to latest estimates from Strategy Analytics, a global organization of analysts based in Europe, Asia and Americas, over 132 million smartphones — approximately 36% of the total smartphone marketplace in 2011 — will support Flash Player, and over 50 models of tablets will ship with or be able to download Flash Player. Add to this, it is estimated that over 200 million smartphones and tablets will support applications built for Adobe AIR. This is testimony to the extraordinary growth and strength of the Adobe environment in today's digital marketplace. The Adobe Flash Platform Summit is the single, largest Flash Platform event in India. 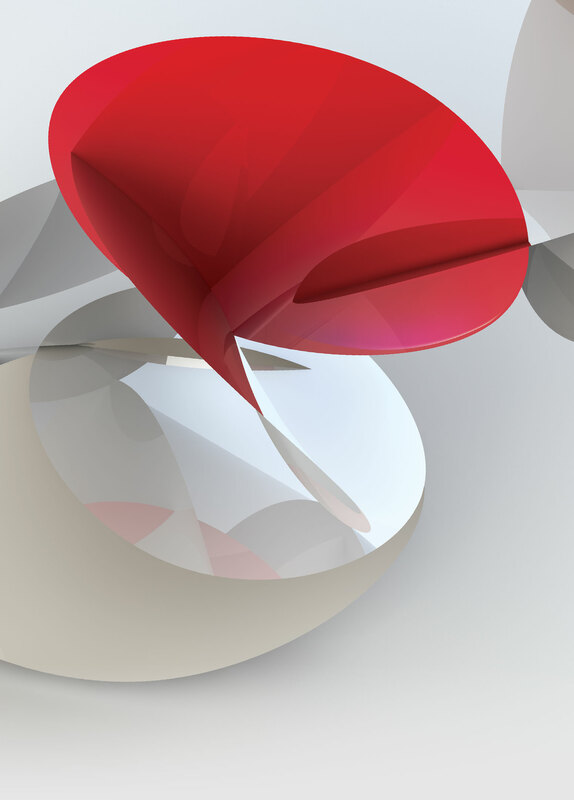 In keeping with Adobe's strong strides in creating an experience platform across devices and the desktop, the 2011 event focused on the core themes of Devices, Experiences and Innovation. At the event, speakers presented and discussed technology advances, trends and solutions that enable developers, architects and managers, besides helping them excel in creating value for their customers through the best and most efficient technology solutions. Additionally, Adobe Developer Enablement Workshops were crafted to help attendees dive deep into a technology and become immersed with the tools and frameworks that enable differentiated experiences. 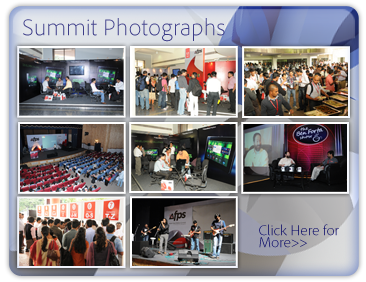 AFPS 2011 was home spun by Saltmarch Media for Adobe and supported by Platinum Sponsor – Research in Motion, Gold Sponsor - Tekno Point, Knowledge Partners - Cognizant and Tata Consultancy Services and Broadband Partner - Airtel.